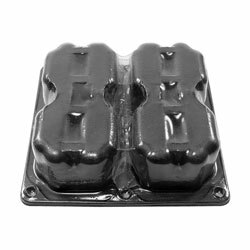 Currently displaying all 31 products in this category. 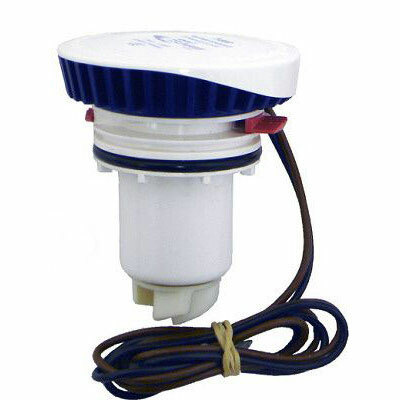 Model Number: AK1557 Whale AK1557 Service Kit with Complete Set of Serviceable Parts for Gulper Toilet Pump which is designed to manage unmacerated toilet waste. 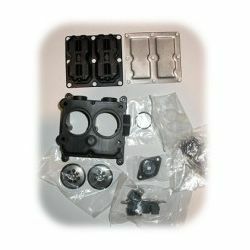 501278 Whale Water Pump Service Kit Whale AK1557 Whale AK1557 Service Kit with Complete Set of Serviceable Parts for Gulper Toilet Pump which is designed to manage unmacerated toilet waste. 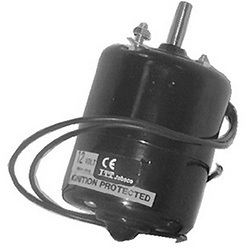 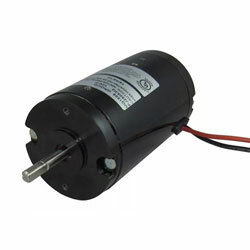 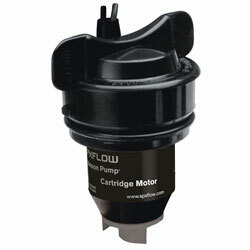 Replacement motor cartridges are completely interchangeable. 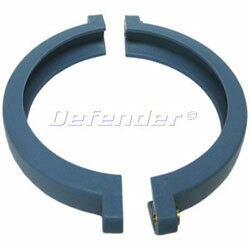 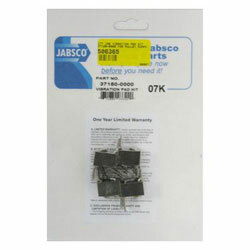 Model Number: 30016-0000 Fits Jabsco 36900, 36600 & 36680. 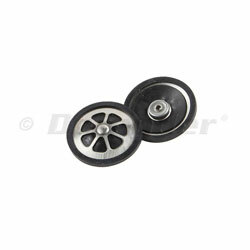 Diaphragm fits between the retainer and jack shaft assembly. 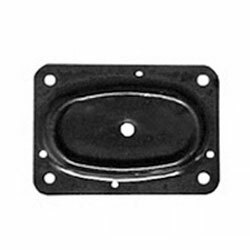 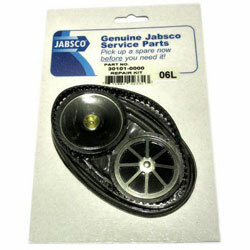 500174 Jabsco Pump Diaphragm Jabsco 30016-0000 Fits Jabsco 36900, 36600 & 36680. 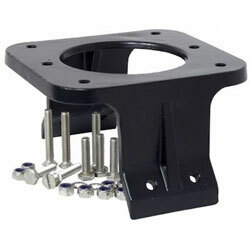 Diaphragm fits between the retainer and jack shaft assembly. 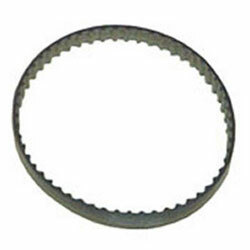 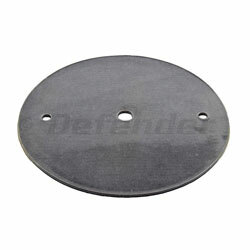 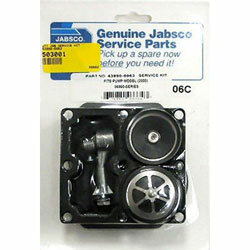 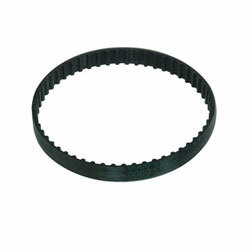 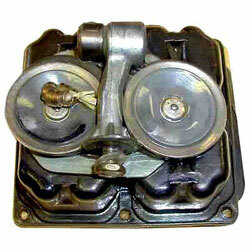 The Jabsco 37169-0000 Small Pulley. 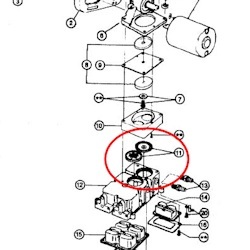 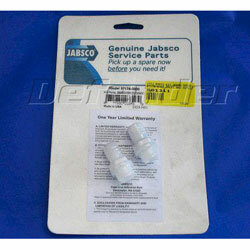 Model Number: 43990-0062 Service Kit for Jabsco 36680-2000 Series Water Pressure Pump. 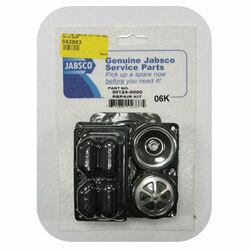 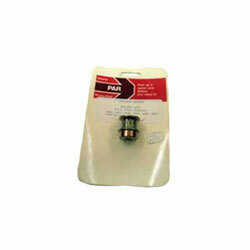 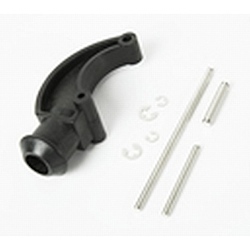 503002 Jabsco Pump Service Kit Jabsco 43990-0062 Service Kit for Jabsco 36680-2000 Series Water Pressure Pump. 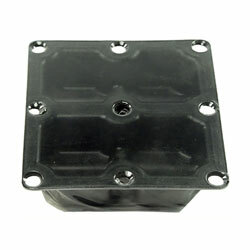 Replacement pump valve set for both inlet and outlets for IIT Jabsco model 37202 (12 volt and 24 volt) pumps. 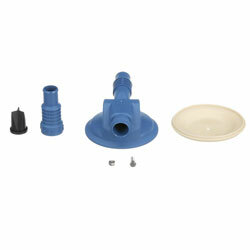 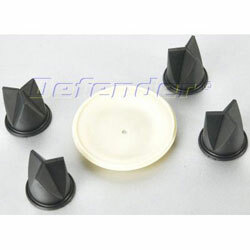 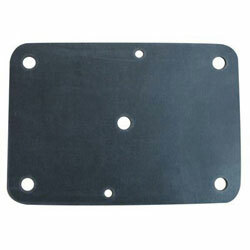 Reduce noise from vibration with the Jabsco 37180-0000 Vibration Pad Kit.